Hello, my name is Ralph Gerstmann. 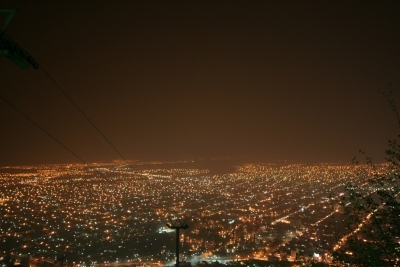 I prefer to take and publish pictures of animals, landscapes, buildings. 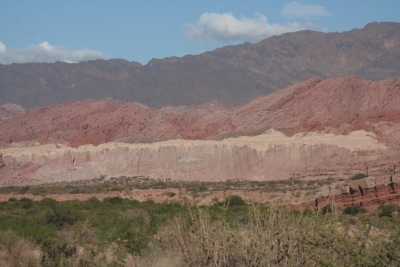 This is also Ileana`s Salta, Argentina gallery. Hope you like the pictures which we can offer. This Page is Search-Engine-Friendly, aka Search engine optimized (SEO). This means it can not be Human-Friendly at the same time. * Resulutions of 800x600 and 600x450, instead of just 600x450. * Read and write comments. You can access this Site using three different Language-Settings: Deutsch, English, Español. Btw: This Gallery is a replacement for my old one, which currently has still much more Pictures than this new one. This Site is Powered by Gerstmann.Com. 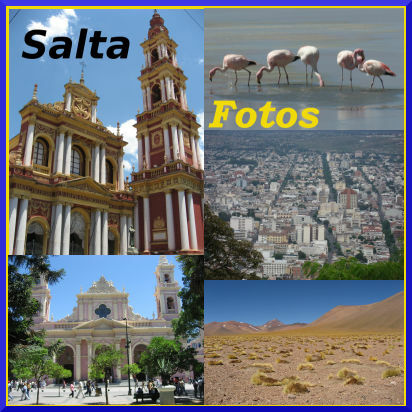 Salta is a city in northwestern Argentina and the capital city of the Salta Province. 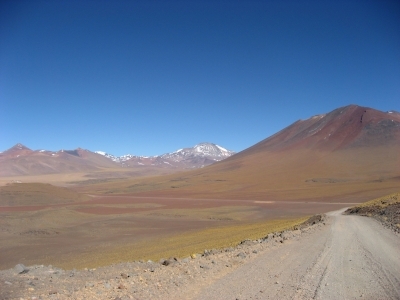 A Trip whith a 4x4 from Salta along Jujuy to Chile and back.